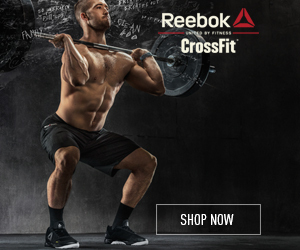 Spend 20 minutes working up to a heavy double (2 reps) of Clean and Jerk. Rest no more than 7-10 seconds between reps.
Every time you break the Thrusters (bar resting on ground) complete 5 pullups. Copyright © CrossFit PPG, 2019. All Rights Reserved. Website by RevStream Marketing.